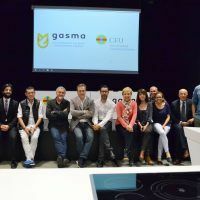 The Gastronomy and Culinary Management Campus GASMA has become part of Frescamar’s collaborators thanks to the agreement signed between both organizations through which this institution will participate in the empowerment of the consumption of Corvina REX in haute cuisine. 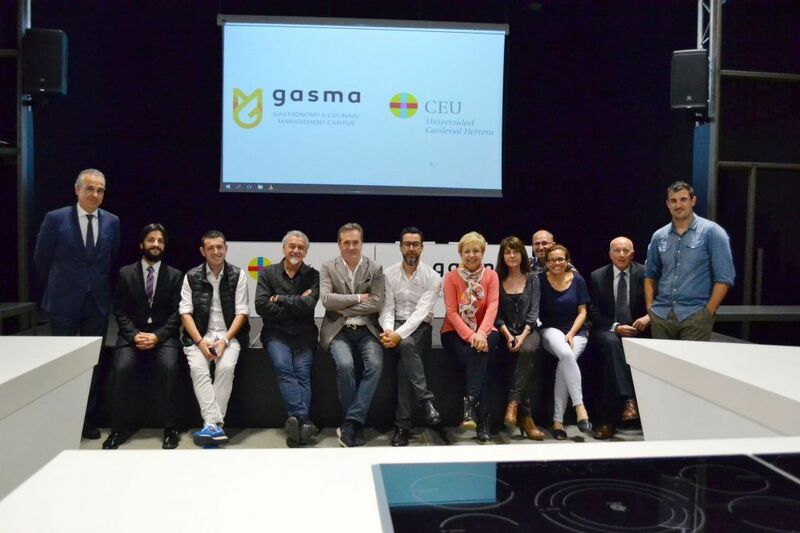 GASMA is a prestigious University training, research and innovation campus focused in the development of the gastronomic and culinary sector that counts with the academic support of the CEU-Cardenal Herrera University. 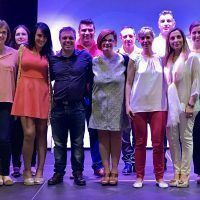 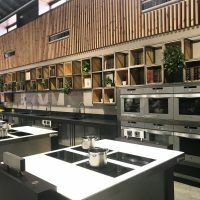 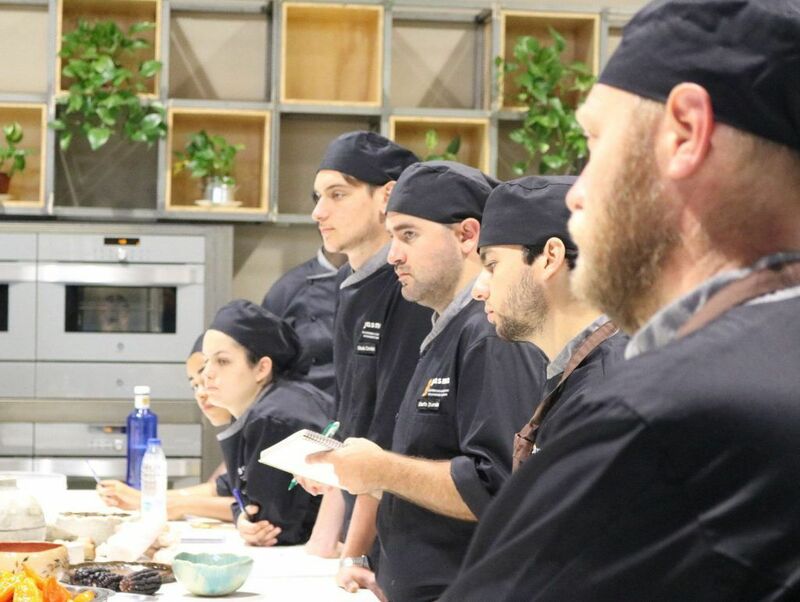 In addition to the Official Degree in Gastronomy, its educational offer is completed with different master’s degrees, diplomas, monographic workshops and seminars for both cooking professionals and amateurs. 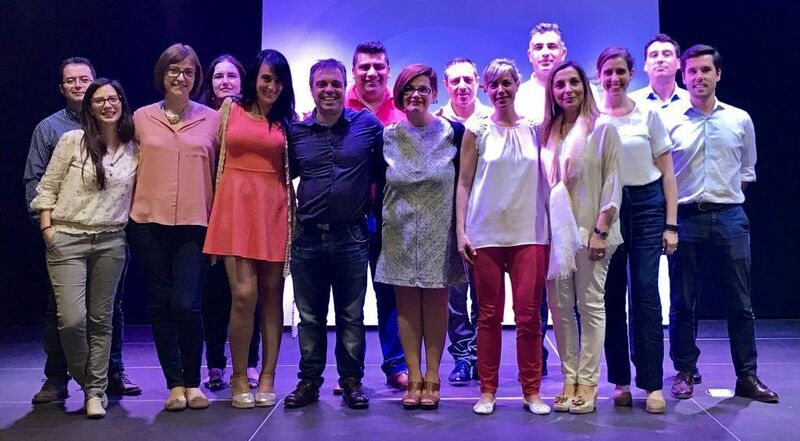 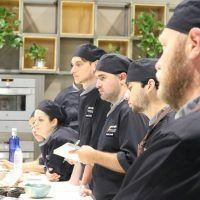 Its advisory board, chaired by Quique Dacosta, actively participates in the training and it is integrated by prominent cuisine figures such as Paco Torreblanca, one of the world’s top pastry chefs, notorious chefs such as Susi Díaz and Ricard Camarena or the sommelier Manuela Romeralo, among others. 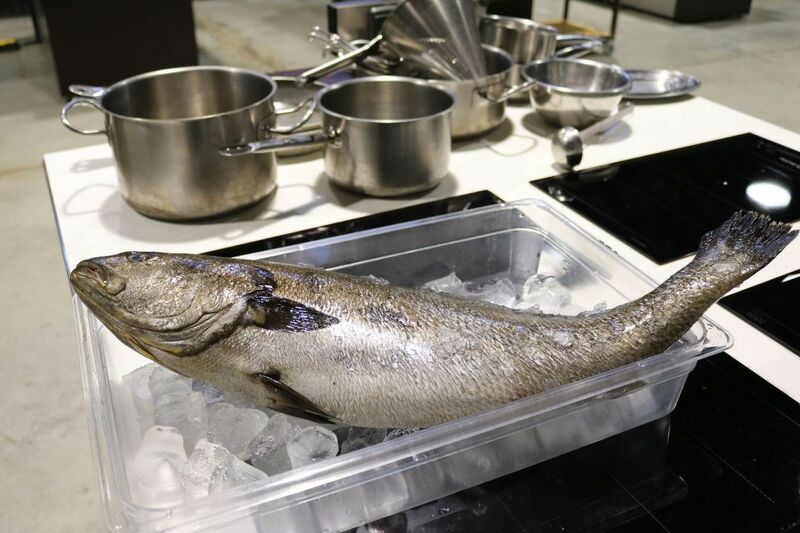 Frescamar will focus this collaboration on its flagship product, Corvina REX, which will have the leading role of training sessions and master classes in which future chefs will become familiar with this treasure of our gastronomy that allows multiple culinary preparations. 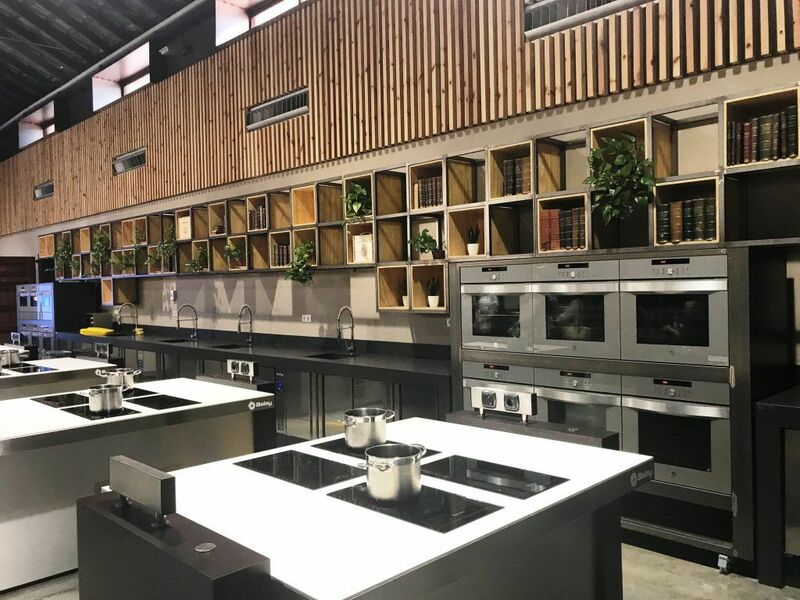 Additionally, both entities will carry out joint marketing actions: raffles of master classes and sets of products in social networks, recipe competitions among students, etc. 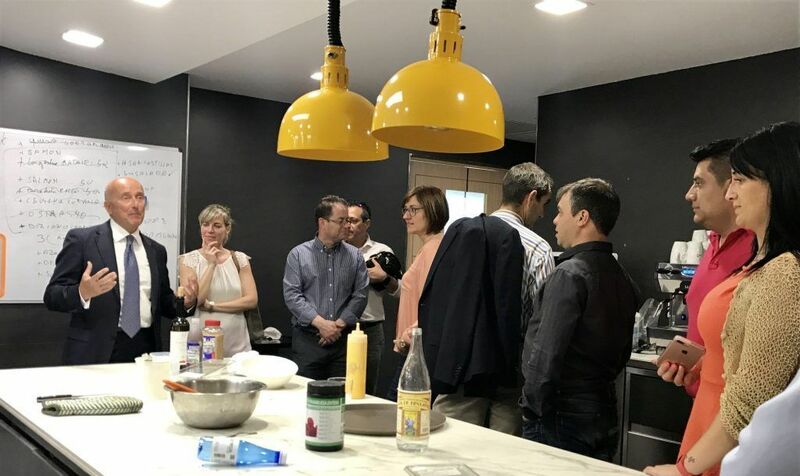 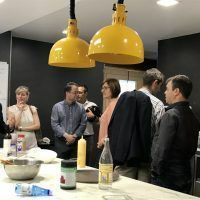 After the signing of the agreement, Frescamar has gathered in GASMA its Sales Department that, after a lunch overlooking its spectacular gardens, has visited its facilities to know more about the campus activity and its surroundings. 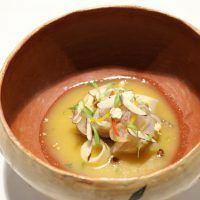 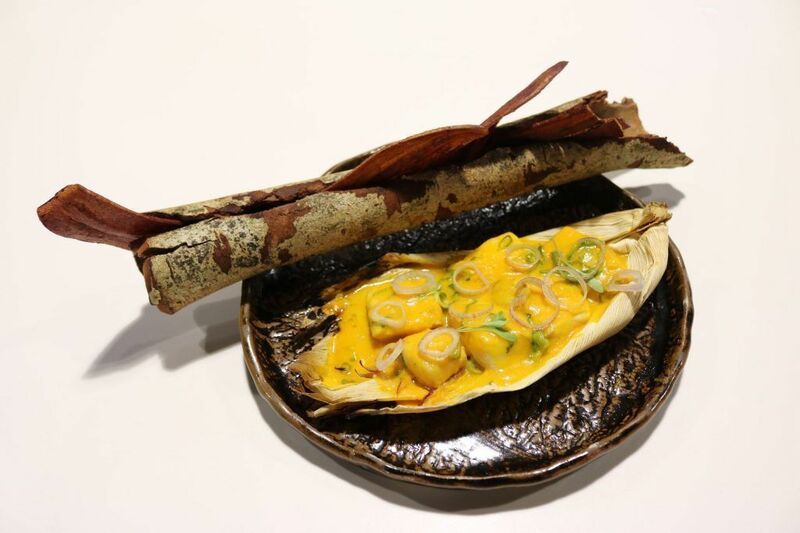 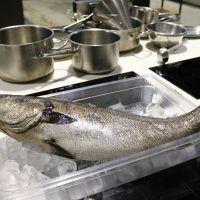 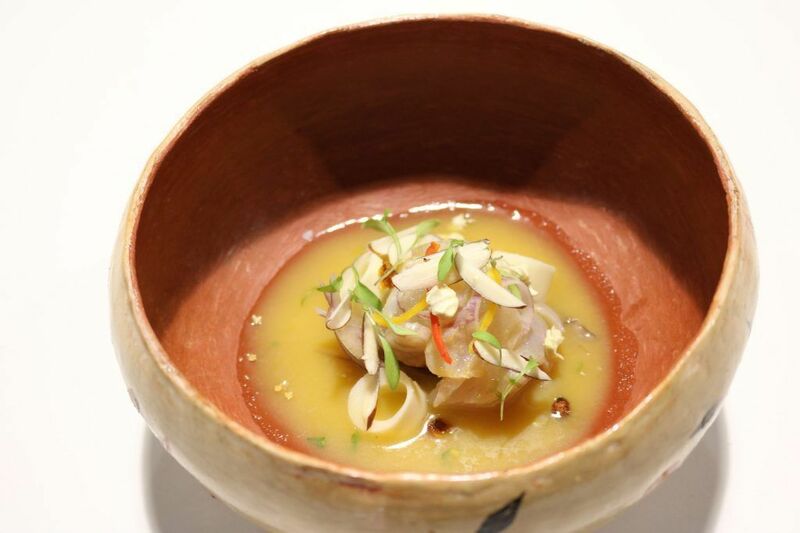 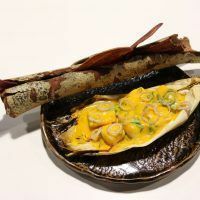 Concurrently, REX has become the essential ingredient of the ceviches that the members of the Master in Gastronomy elaborated along with the Peruvian chef Omar Malpartida.